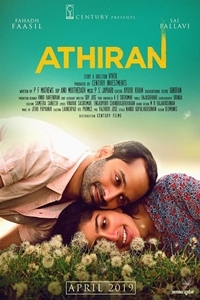 Athiran (Malayalam) is coming soon!Sign up to be notified when tickets go on sale near you. usheru will use your email to let you know when tickets for Athiran (Malayalam) go on sale. Story of a austic patient, doctor and his hospital.